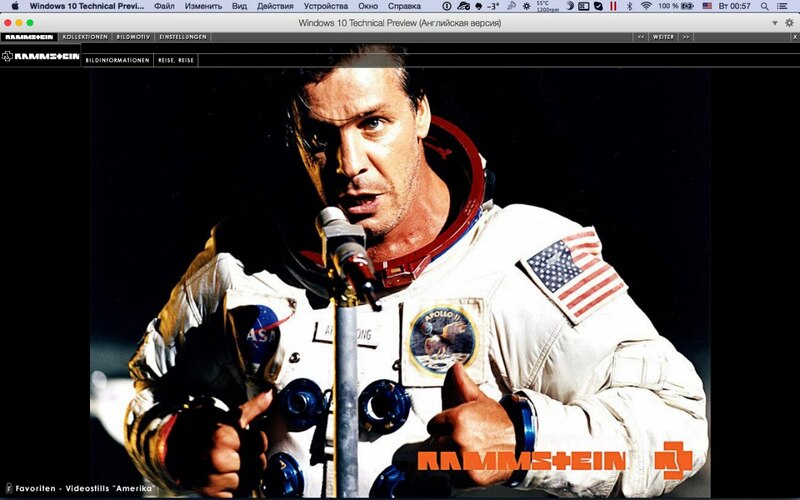 Rammstein Monitor - exklusives Programm aus Single "Mein Teil"
From 2004 I can't live without this program and my MacBook Air has this! So it's time to give it to you! If you open eyetide first the program will not open, and you must find it in Windows Registry to delete all "eyetide" and repeat all steps. Wow, that's an quite interesting tool. I didn't knew about this. They could (or should ;)) redo something like this again. It would be nice to try out a new version. 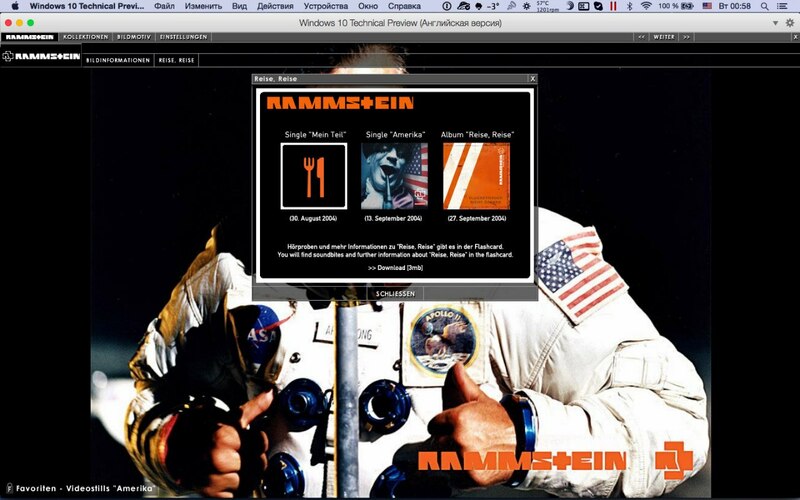 It also seemed to be quite special and I wonder how many people who bought the single actually took advantage of using Rammstien Monitor. But is there anything outstanding besides screensavers, like rare high-res pictures? but how we can create it? Danke fürs Teilen, schöner Bericht.